As the January 1 date approaches for 2017, which will put the Veterinary Feed Directive (VFD) officially into place, Dr. Kathy Simmons of the National Cattlemen’s Beef Association, is optimistic that all those involved and impacted by the rule will experience a smooth transition as they make necessary preparations on their respective ends. Dr. Simmons says veterinarians, producers and feed distributors alike, are currently educating themselves on the VFD drugs that are available right now, how they plan to use them in the future for their herd and how products will best be transitioned in the wake of new labelling changes. For producers, Dr. Simmons says the most important thing to do now in preparation of VFD’s January 1 date, is to establish a VCPR, or veterinarian-client-patient relationship. This will help the transition immensely if done prior to the start of the new year. Dr. Simmons added that the other responsibilities of the producer is to keep record of all VFD orders for a minimum of two years. She explained that producers should also make sure that original copy will be kept by their veterinarian and that a copy will be given to the feed distributor as well. 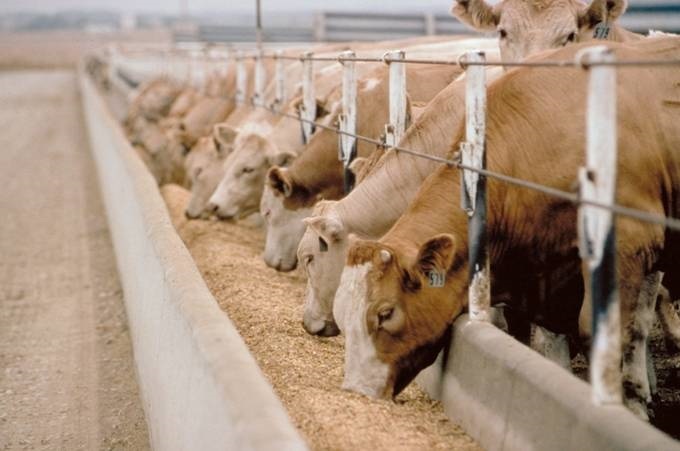 Listen to Dr. Kathy Simmons explain more about the upcoming transition to using medically important antimicrobial drugs under VFD regulations on today’s Beef Buzz.